Pocket invitations – they’re contemporary, they’re stylish, they’re everywhere!. Each design is slightly different – some are rectangular, some are square; some are thick, some are thin; some elaborate, some simple – you get the gist. With so many pocket styles to choose from, the design possibilities are endless. 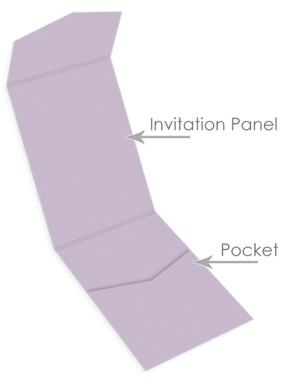 Though each pocket invitation is different, the great ones are all assembled using the same principles, tips, and tricks – ones you’ll find in this article. Before you begin your design journey, we recommend you check out the tips below. They’re 10 of our favorites, and 10 you’ll want to know to make impressive, professional looking pocket invitations of your own. Invitation on the Panel. . . What goes in the pocket? Place them in loosely – nothing wrong with keeping it simple! The beauty of making your own invitations – especially modern style pocket invitations – is that anything goes! LCI offers invitation pocket folders in shapes, sizes, styles, colors, and finishes galore, and on top of that, hundreds of specialty papers and envelopes to pair them with, so get ready to get creative! 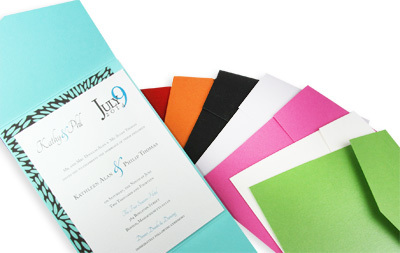 When designing your invitations, experiment with various pockets, papers, and color combinations. Play around with pocket inserts, add a decorative layer or two, or maybe an embellishment. The choice is yours! We have all the tools, you have all the imagination – the sky’s the limit! People often ask if they can print or write on their invitation pockets. Pockets are much too heavy to print on, and while it is possible to write on pockets, it really isn’t necessary. Simply put, pockets are designed to wrap up and organize your invitation cards & enclosures, similar to an inner wedding envelope, but much more stylish. You don’t need to print or handwrite event details directly onto your pockets, because, all that information is printed on cards then placed in the pocket. 3. For the Love of Pocket, Use a Mailing Envelope! In general, envelopes provide an extra layer of protection during mailing & with such a collection of envelopes, costing only a few cents each, why not pick your match. 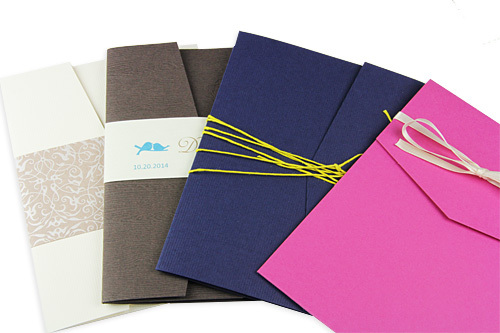 After spending hours making your own invitations, you want them to arrive at your guests’ homes looking their best. Quick Reminder: Ask your local post office to hand cancel your invitations. 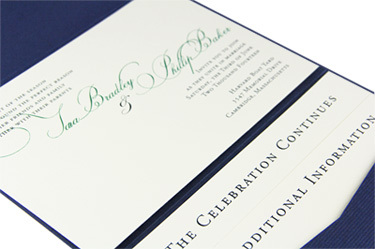 Invitation pockets are made from premium, heavyweight card stock – several layers of it, in fact, when all folded up. 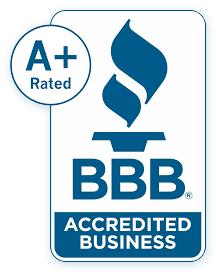 Keep this in mind when choosing cards that will go inside of your pocket. Thick, heavyweight cards wrapped in a thick, heavyweight pocket make for a bulky invitation – something particularly important to consider, if you are concerned about the cost of postage. Postage concerns aside, watch the number of inserts, decorative layers, and embellishments you place inside of your pockets, especially if they are made of thick stock. Although invitation pockets are designed to accommodate lots of “stuff”, they have their limits. Moral of the story, don’t go crazy with inserts or your pocket won’t close, and that’s not good. Speaking of pockets that don’t close. . . If you use an invitation card that is the same size as the panel, your pocket won’t fold correctly, causing the sides to bow out. The rule of thumb is to use an invitation card that is at least 1/8 inch smaller than the panel it is being adhered to. The same rule of thumb applies to pocket inserts (sort of). For proper folding, your largest pocket insert can not be longer than the panel it resides on, but it gets a little more complicated than that. The actual “pocket” part of an invitation folder is created by folding a portion of the paper up onto itself and gluing. This portion of paper (what will become the pocket) has two tabs that are folded in towards one another to create a seal around the perimeter of the pocket. For all of your inserts to slide in smoothly and the pocket to fold nicely, the insert cards should be sized slightly more narrow than your invitation card. Thick Insert Cards? Many Insert Cards? If you are using very thick insert cards or lots of them, consider going even more narrow on the width. The more you put into a pocket, the more it bows out in the front, and the less space you have to work with. Before assembling your pockets start thinking about how to best adhere your invitations. You’ll want the right glue for the job. Wrinkly invitation cards will totally ruin the professional look you’re going for. Amount will vary with paper weight, type, and adhesive – just test! We recommend incorporating invitation tissue into your pocket invitation design – not for the tradition, but for the aesthetics. 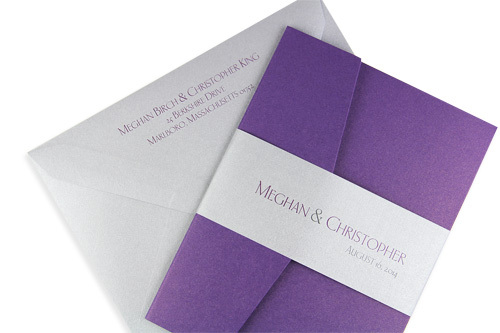 Wedding invitation tissue is used to prevent ink smudging during mailing. Without it, you run the risk of ink from your invitation card smudging into the “v” shape of the pocket it lies on top of – “pocket stain”, which is never a good look. The end is near. You’ve chosen your invitation components, put them all together according to our tips, folded your invitation pocket up – and low and behold, that darn pocket flap won’t stay down.Yes, once you put it in the envelope (hey, another reason to use an envelope), the flap will stay down, but that’s boring. We have some better (and more decorative) options for keeping that flap in place. Seals – wax, stickers, etc. Have some tips of your own? Pass them along we are all friends here!